SMS, or short message service, is text messaging. Harnessing this popular form of communication for marketing is an emerging way to engage with customers, but done wrong it can come across as intrusive and unwelcome. Striking the right balance is key to realising success with SMS. If you’re looking for more detailed insight into incorporating SMS into your marketing campaigns – join us at Mobilise Your Marketing Forum on Wednesday 18 November. We have rallied some of Sydney’s elite mobility and customer experience experts to share their insights and deep knowledge on the five most essential aspects of mobile marketing – FIND OUT MORE. SMS is best approached as a mobile-friendly communication channel that can supplement your other digital marketing efforts. Adding SMS to your mix of communication methods can increase the reach and relevance of your marketing messaging. “Nearly 100% of all devices on the market are SMS enabled, making it the mobile channel that offers the widest reach possible.” (1) The incredible reach of this platform makes it a useful way to ask users to engage with your campaign (for example, Text FREEBIE to #123123 for BOGO offers). This extensive reach also makes texting a great way to increase engagement with other channels. Offering short previews to future emails or new releases can build momentum early and boost engagement for another communication method. Another important strength of SMS is its immediacy. People carry their phones with them everywhere now; “over 90% of SMS messages are read within 3 minutes of receipt.” (1) You can reasonably assume that most outbound texts will be read immediately, so capitalise on that. Use SMS in situations where timing is crucial, a deadline is approaching, or you have a limited time offer. On the subject of timing, you should also be cognisant of the fact that mobile users are often multitasking or in situations with lots of distractions and little free time, so be concise. Save your longer information for a different marketing channel like email or link to the longer content so readers can choose to read it at their own discretion. SMS is also a comparatively intimate form of communication because phones are carried almost everywhere. Combine that with the fact that phones have evolved as a way to keep in contact with friends and family and you have a recipe for building trust… or the opposite. Let recipients know what to expect from your organisation when they opt-in. This prevents any misconceptions and they know upfront what they will get. This is somewhat similar to a newsletter opt-in, and should include the legally required information in addition to your average messaging frequency and what it will be about (for example: special offers, flash sales, exclusive deals). Purchase details (like a confirmation or shipping update) are great candidates for SMS because they keep the customer updated and a person would want to be kept aware of information on something that has already been purchased. By setting expectations in the beginning, you will build trust with recipients so your future communication is received positively. Leveraging the unique strengths of SMS is key to incorporating texting into your marketing campaigns. Just like building any other campaign decide which methods of communication will have the greatest impact for your desired results. If there is a situation where you need extensive reach, there is a limited time offer (e.g. 20% off tomorrow only), or you want to send a quick reminder, SMS is a great supplementary option. 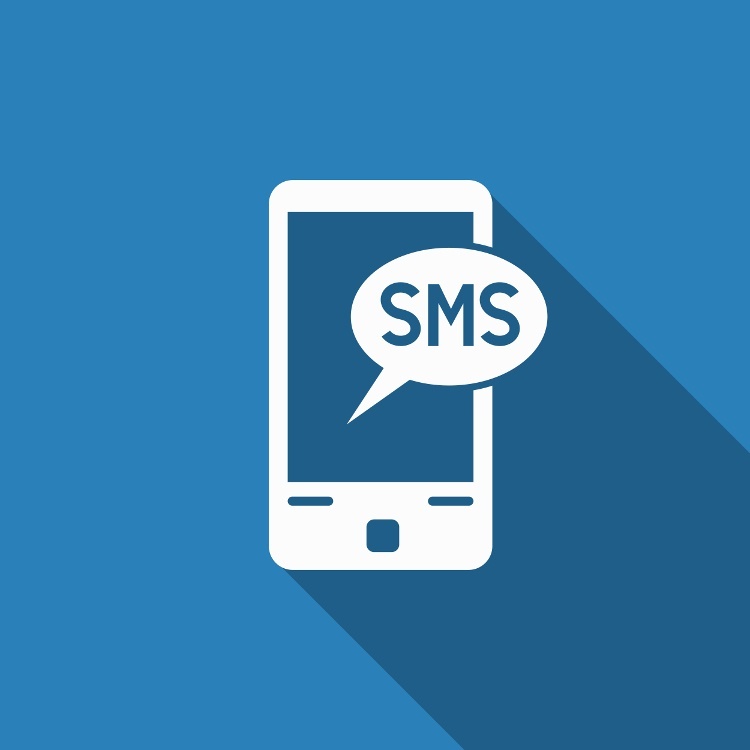 If you would like to know more about incorporating SMS into your mobile marketing strategy contact us today.